*I received this outfit free of charge for review purposes only. All opinions shared are my own. 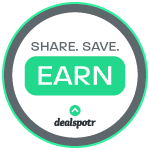 *This blog post contains affiliate links. If you click and purchase I will receive a commission. Athleisurewear is my favorite for working out as well as running errands on the weekend. 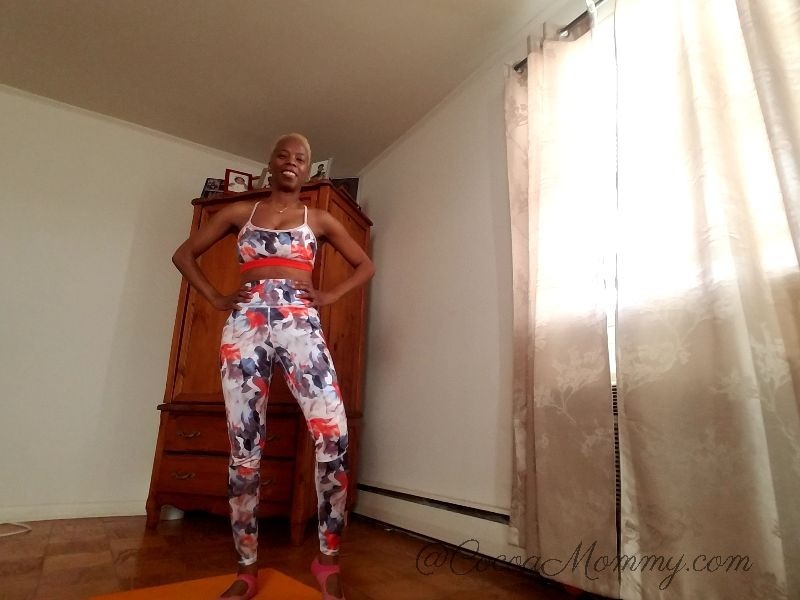 My fitness routine starts with wearing the right athleisure wear to get me through all of my favorite full body workouts. 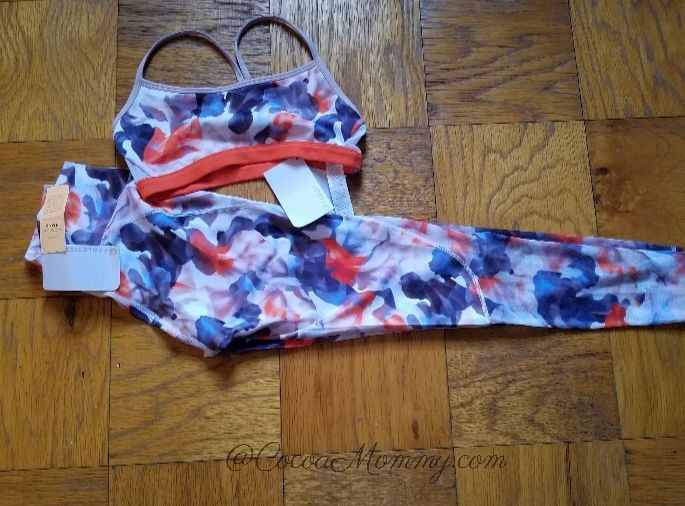 One of my top brands is Fabletics, so when BrandCycle gave me an opportunity to review a Fabletics outfit, I was super excited. 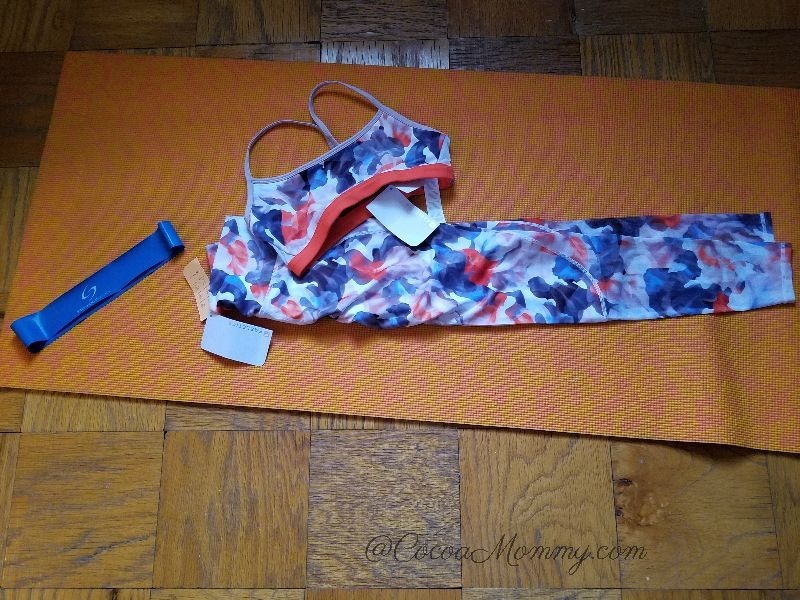 I started wearing Fabletics over a year ago after signing up for their VIP membership. Every month, I have $49.95 debited and added to my Fabletics account. Next, I can select an outfit. 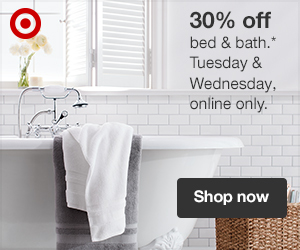 The outfits offered are at great price points with different styles offered every month. If you are not interested in shopping or don’t want to be charged that month, there is the option to “skip the month” as long as you do so between the 1st and 5th of the month. I ordered the High-Waisted Mesh Powerhold Legging and the Maeve Reversible Sports Bra. As I am getting further along on my fitness journey, I prefer high waisted leggings. I determine a perfect fit by how much the fabric stretches, compresses and fits in all the right places. 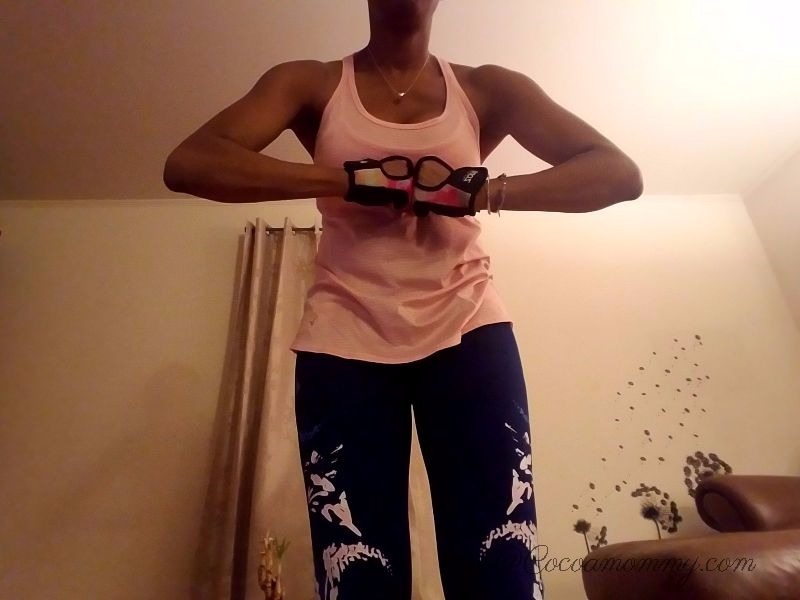 These leggings offer a moisture-wicking compression fabric, are chafe-free and SPF 50+, have a waistband pocket for keys, and a high waist that helps to me look slim in all the right places. 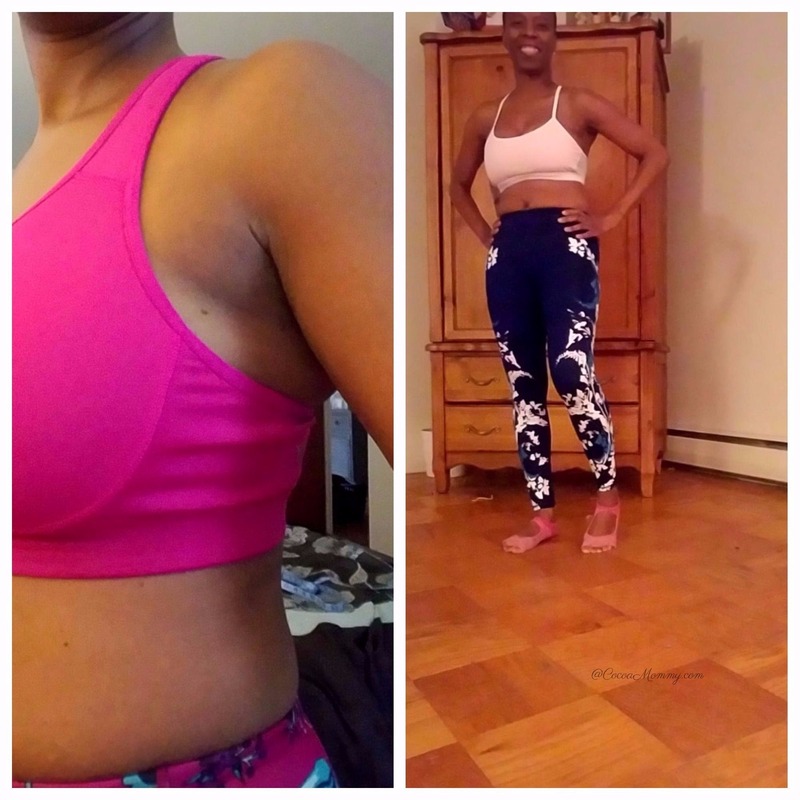 The reversible sports bra offers the same moisture-wicking fabric, the racerback style offers medium support, and I love the reversible styling if I want to change up my outfit. 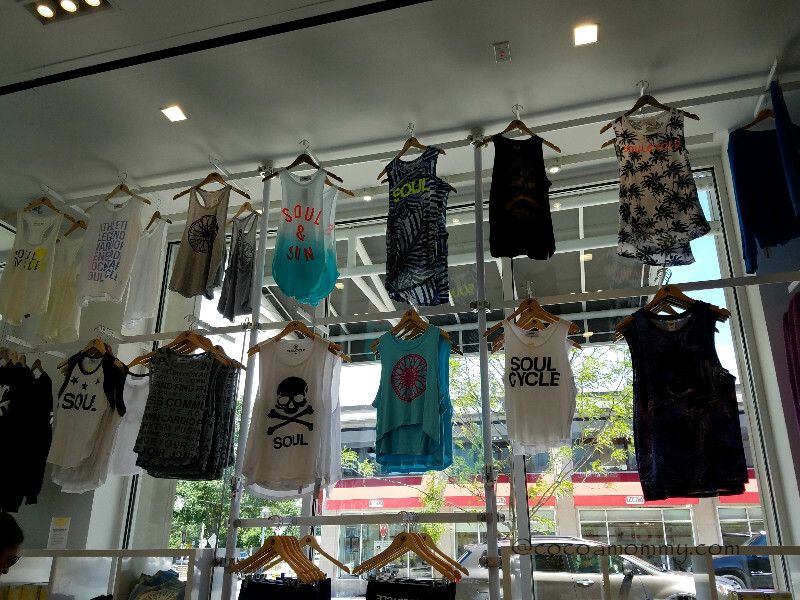 The best way to test out the fit of athleisure wear is a workout. Today is a workout day with my resistance band. 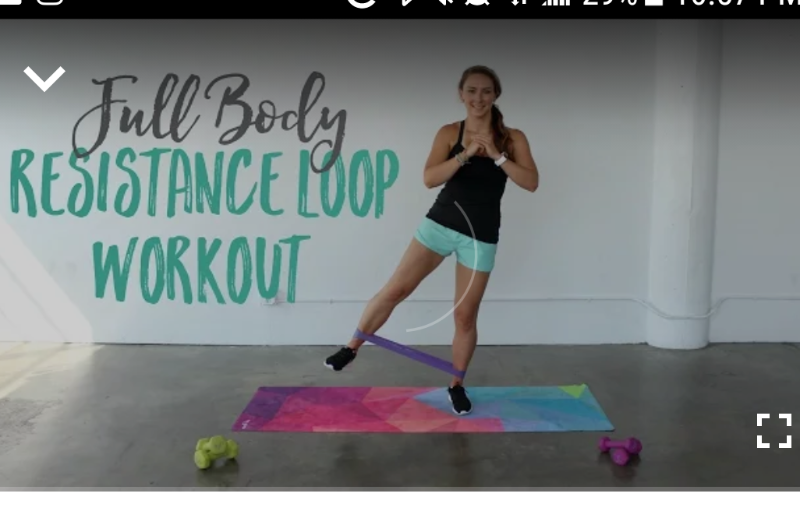 YouTube is my go-to place for all of my home workouts and today is a Resistance Band Workout. The outfit is a great color combination that coordinates with any footwear. The fabric stretches perfectly and is lightweight enough to wear throughout every season. It is also flattering in all the right places. My abs are still a work in progress which makes the high waist perfect for this area. The compression fabric of the leggings is very comfortable and creates a perfect fit. I ordered the size S, regular length for my 5’4.5″ frame. A perfect sports bra is one that fits completely snug in the front and back. The size small is a good fit for me with a 32 band and a larger cup size. I would suggest the sports bra for a low to medium impact workout. 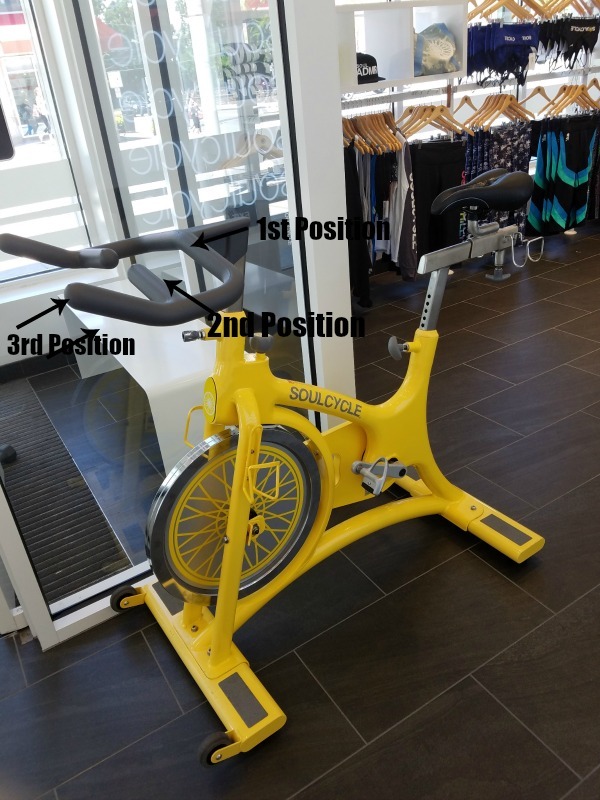 After my planks with toe taps and bicycle exercises, I found the front band rolled under, otherwise, it stayed in place. The outfit is nice enough to wear for workouts as well as running errands on the weekends. Get 2 of the best leggings for only $24 when you become a VIP member today! The new year is an opportunity to continue my consistent fitness regimen and eating right. A healthy lifestyle is about focus, commitment, and training. Below are some of my tips on how I plan to continue making my wellness a priority. Preventative Office Visit and Lab Work – my insurance plan covers an annual preventative office visit and blood work. This is extremely helpful with implementing changes. I now take vitamins and fish oil supplements. This helps with providing me with additional nutrients and vitamins. Supplements are only helpful if eating the right foods. Fish oil is a supplement that has omega-3 fatty acids, which help to reduce triglycerides and protect against heart disease. YouTube is my go-to for free fitness videos. I have achieved a lot of progress with kettlebells, TRX, and resistance bands. I need to add more to my equipment with additional dumbbells, a heavier kettlebell, and a cycling bike. Also, I like to add other workouts to diversify my fitness regimen. 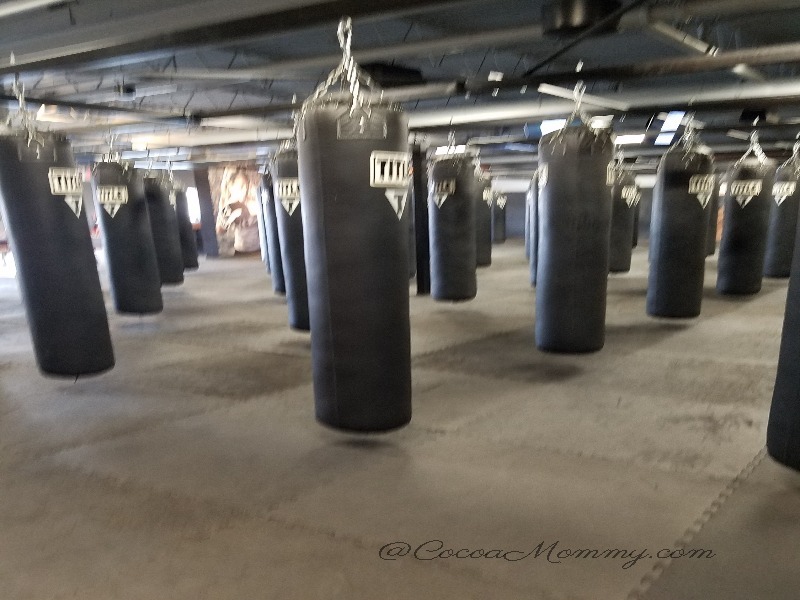 Last month, I tried a boxing class and now I have to research adding a bag for boxing at home. Some of the other workouts I enjoy are Barre, Yoga, and Pilates. 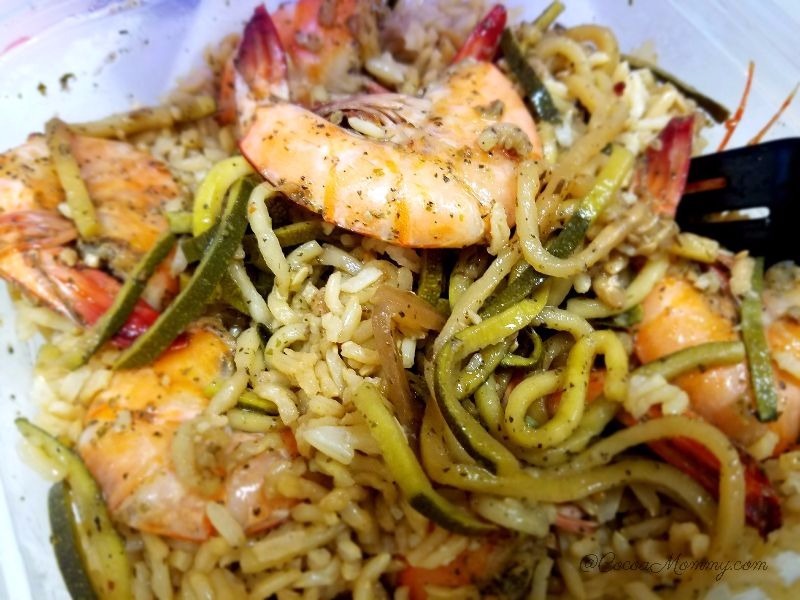 Food and Snacks – My favorite places for grocery shopping is either Wegmans or Whole Foods. I am learning that paying a bit more for quality is worth it. Last year during my preventative office visit, I received my exam and a DPT vaccine. I can’t remember how many years since my last vaccine. My blood work showed I was deficient in Vitamin D and Vitamin B12. Also, my LDL was elevated. The nurse practitioner prescribed a prescription strength Vitamin D, started me on a B12 supplement and fish oil supplement. I continued the supplements for weeks after my exam in December. 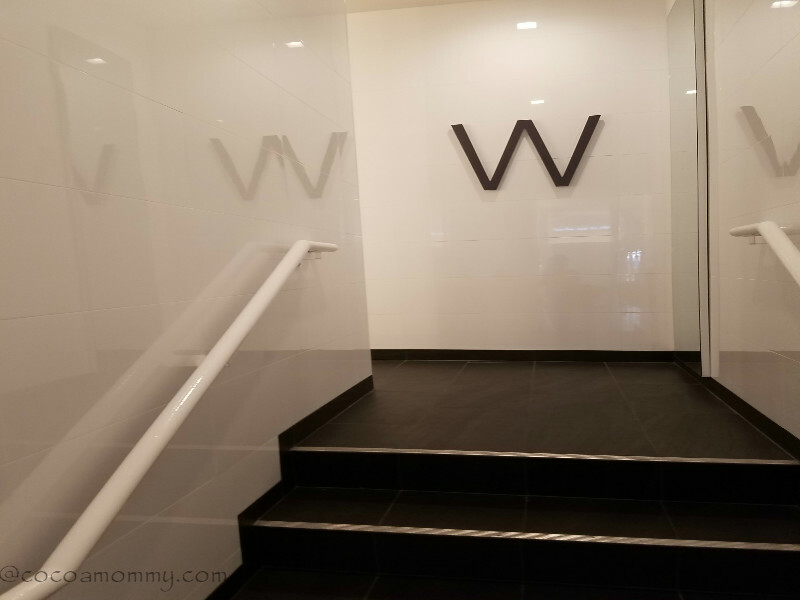 An update to my preventative office visit and blood work for this year. In the past 17 weeks, I have consistently worked out for 3-4 times a week and changed my eating habits. My blood work last year showed elevated triglycerides, LDL level, high deficiency of Vitamin D and Vitamin B12. I am happy to report my LDL lowered from 122mg/dL to 113mg/dL, my overall cholesterol is 190 mg/dL. My Vitamin D and B12 are at good levels. 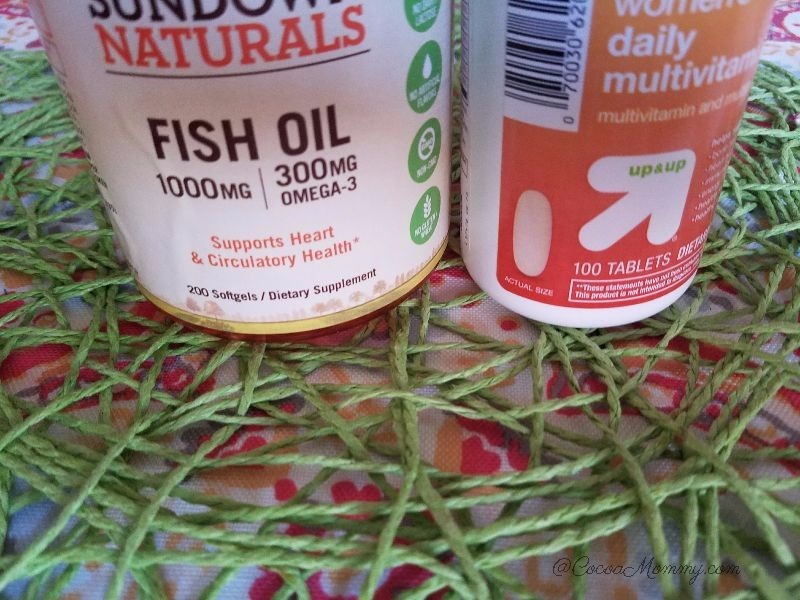 I started taking vitamin supplements and continued to take my fish oil supplements. I attribute my improvements with managing my diet to include whole grains, veggies, fruit, and lean meat. My annual exam is now a part of my wellness regimen each year. Preventative blood work provides a good overview of physical health. My ob/gyn visits are scheduled annually as well as my mammogram. 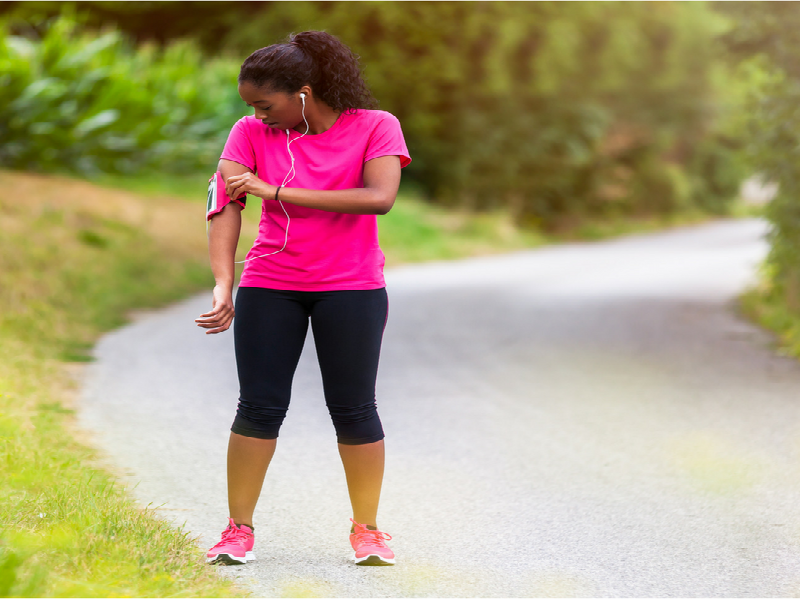 Definitely, consult with your doctor on an annual basis for your age group and if you plan to start an exercise regimen. I have included an infographic from Hims which shares screenings, vaccines, and additional exams necessary for each group by age range. A workout regimen with consistency brings results. Fitness is how I have transformed my body into a better fit machine. My eating regimen has become disciplined and more rigid. I do treat myself to special desserts in moderation and I keep my favorite dark chocolate, sea salt and almonds within reach. Again, it’s in moderation. I realize how much I use to overindulge with chips, chocolate, ice cream and expected it to not show up. I changed my diet and stuck to working out 4 times a week using my TRX, kettlebell and resistance bands. This is on left, where I started and right, 5 weeks later. The consistency is key and changing my eating habits. I do treat myself on the weekend if I want a small snack. In 5 weeks, I stopped drinking sugary drinks, juices, soda (not a frequent drinker), alcohol and coffee. I usually have my coffee with a sugar-free/fat-free but I replaced it with green tea. My tea is sweetened with honey and lemon or lime. Since starting 11 weeks ago I have increased band weight to medium and moved from a 5lb kettlebell to a 10lb kettlebell. Kettlebell(5lbs to 10lbs) – I use @fitbodybyAmy definitely watch her how to do kettlebell swings video. Form is very important. I start my morning with oatmeal and walnuts, a bottle of water and my multivitamin and fish oil capsule. On the weekends, I will have oatmeal but there are options. Egg white omelets, turkey sausage, turkey bacon, whole wheat pancakes or waffles. You can get creative making breakfast burritos with eggs, sausage, bacon add some avocado. I started buying the Real Food Made Simple brand of burritos. The sodium is not bad and for a frozen entree they are tasty. My morning snack consists of something such a Larabar, vanilla greek yogurt, almonds, fruit. If you add fruit to yogurt that makes it more filling. Fresh fruit is always a good morning snack. I keep it simple with grapes, bananas, berries, and pineapple. Lunch is leftovers. I try to avoid cold cuts or any processed deli meat. In addition to the preservatives, the level of sodium is not good. 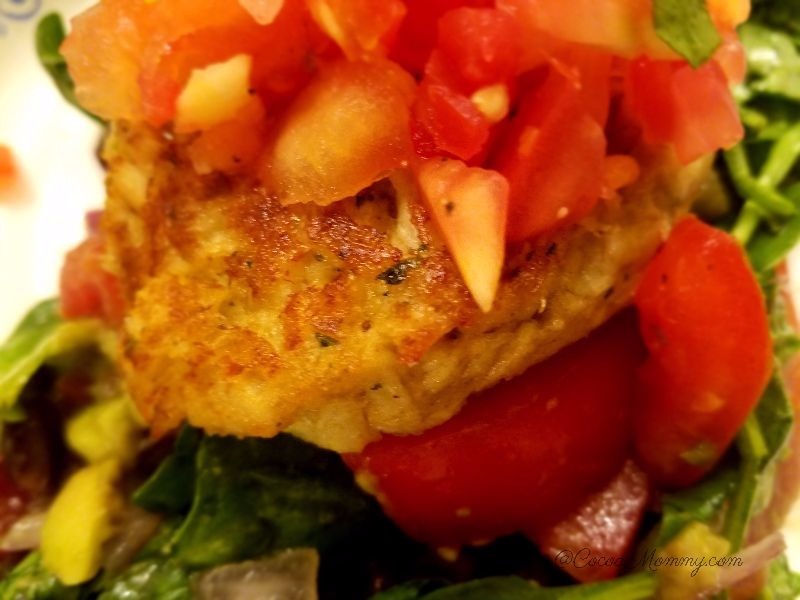 Tuna is a good source of nutrients and easy to mix up with some vegetables. 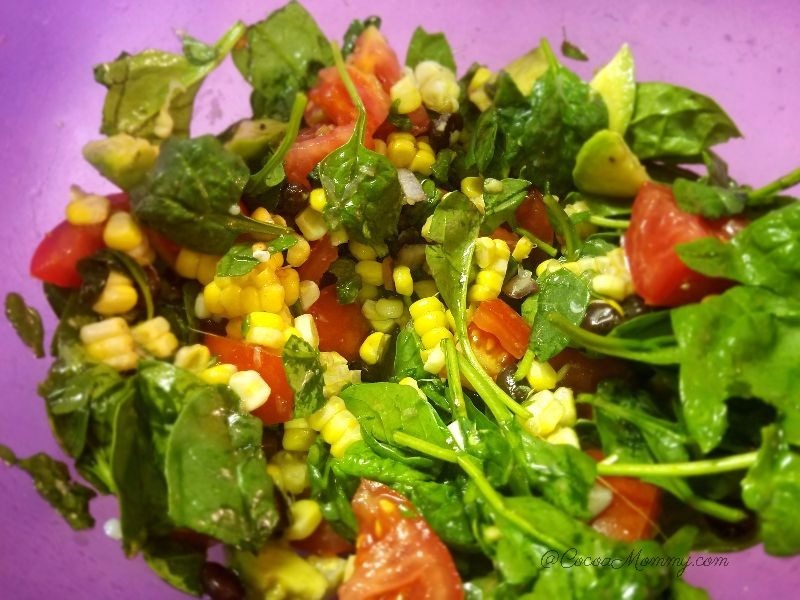 A spinach salad filled with veggies and a dash of balsamic vinegarette. I only like fresh pasta and wish there were more brands that sold whole wheat pasta. For dinner, I try to have a whole grain, veggie, and protein. I do eat meat but try to reserve myself to chicken, fish (cod or salmon), turkey. 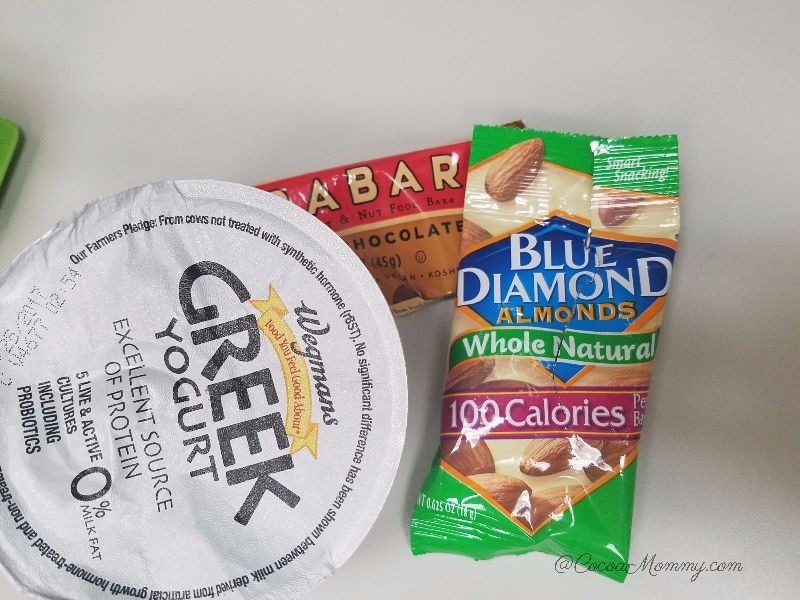 Snacks include fruit, greek yogurt, raw almonds(no salt), Larabars, rice rolls, natural peanut butter, whole wheat crackers. The results are phenomenal especially when I see the amount of muscle mass I have vs. at the beginning of this journey. In spite of the Thanksgiving holiday, I tried to keep my servings to a minimum and sent away as many leftovers as possible including desserts. Now as Monday approaches, I am back to my regular routine. You can follow my progress on IG @fit2fortyeight. 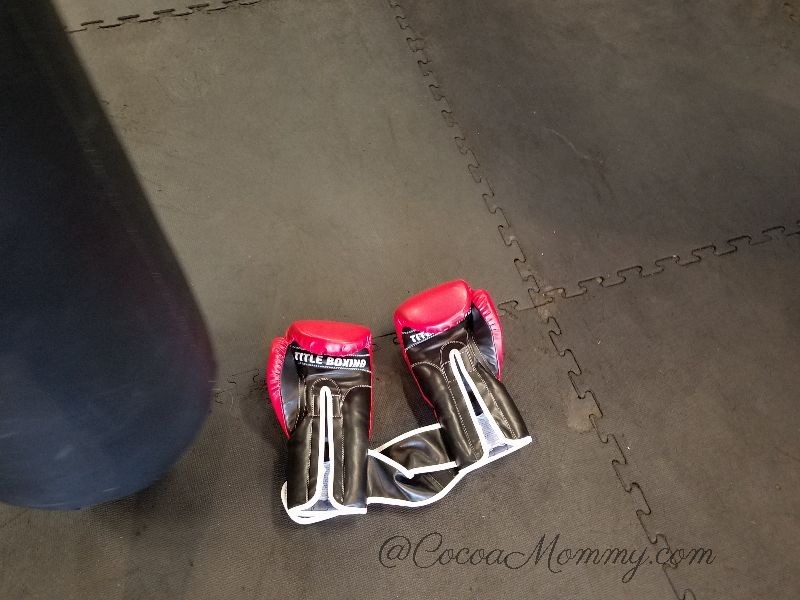 Today with my tween, I decided to try a thirty-minute boxing class at Title Boxing Club in Malvern, PA. 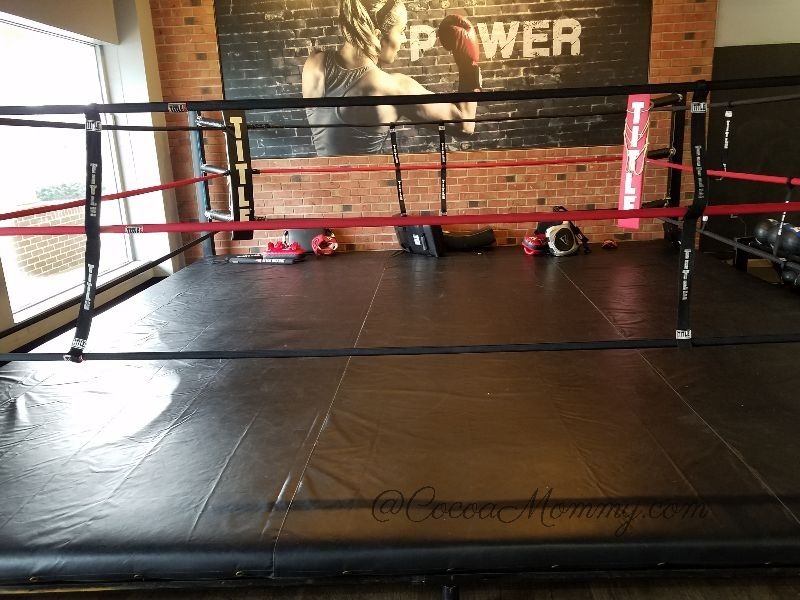 The first class is free and the only thing we had to pay for were the wraps for our hands at $10 per pair. Before we started, Eva, the trainer went through the types of shots to the bag with us. The workout starts with a warmup of squats and jumping jacks to get the muscles warmed up, next we did a combination of exercises with jabs, hooks, and uppercuts. Lastly, we grabbed a medicine ball (6lbs) to do crunches(legs either under the bag or around the bag) and variations of the plank. I really enjoyed the class and would try again. It was a great combination of exercises for the abs, lower body, upper body, and cardio. The thirty-minute workout is perfect for a beginner. As a member, the gym also provides free weights if you want to get a workout instead of a boxing or kickboxing class. 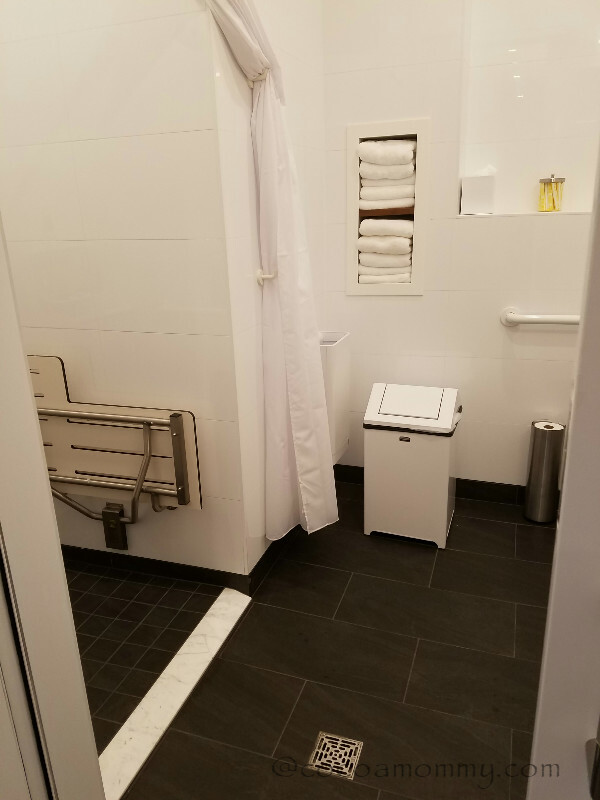 There are also showers available as well. Making healthier choices is a lifestyle change. Fitness and Eating right is a daily priority. You are what you eat. I feel less bloated when I fuel myself with the right foods. Drinking water is necessary, 64oz is my goal. 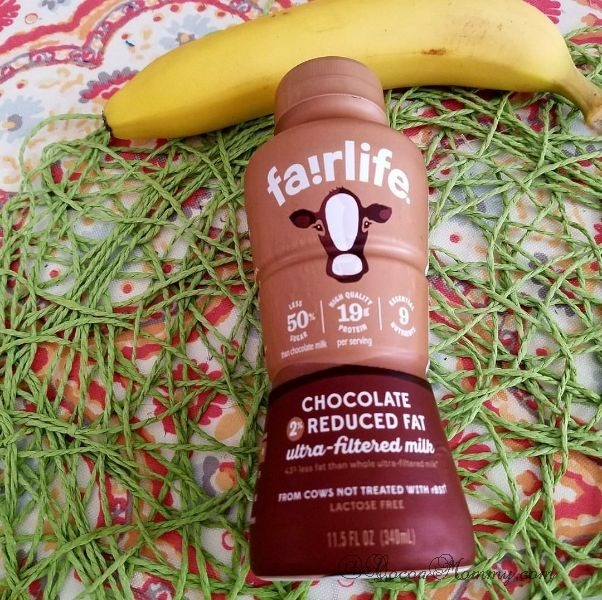 It keeps me hydrated and my body feels more energized. 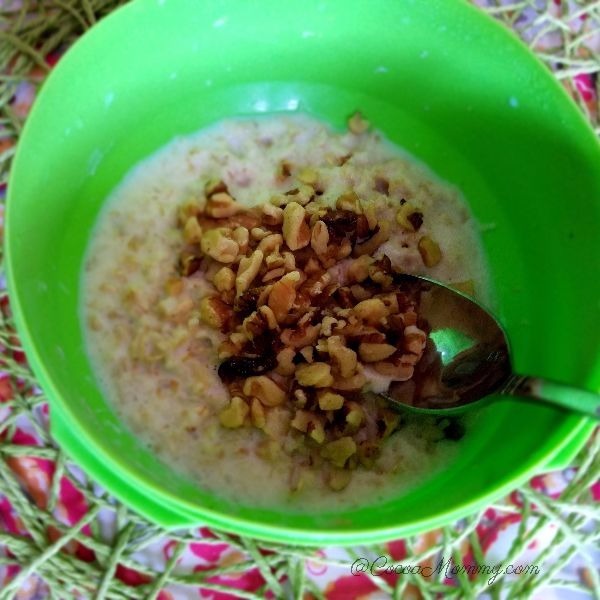 It’s ok to eat a favorite food or snack as a treat occasionally not on daily basis. Weight-bearing exercises are the best for long-term health as I am getting older. Replace foods with healthier options that taste good or find creative ways to season foods with nonsodium options. Make fitness fun and diversify workouts. My physical and mental wellness make a better me. 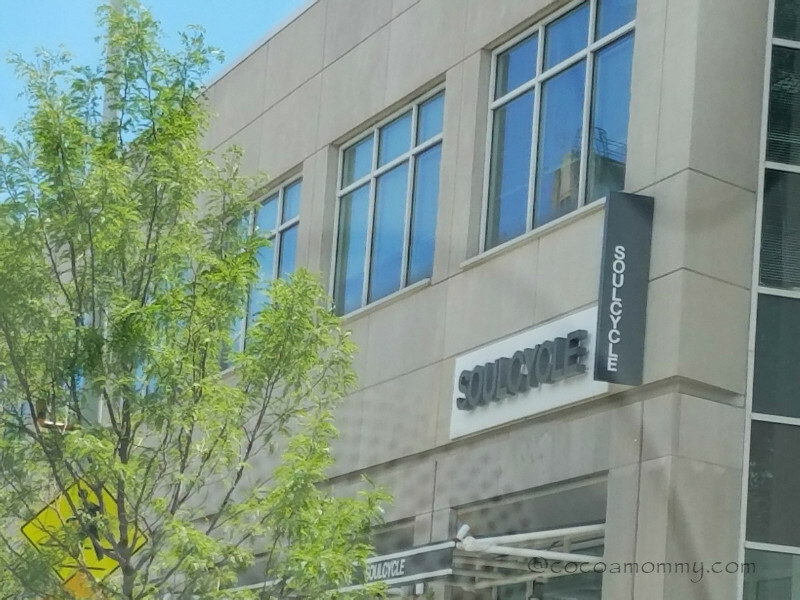 You have access to hundreds of classes, outdoor walking and running, indoor cycling, elliptical, treadmill, strength training, stretching, and yoga. 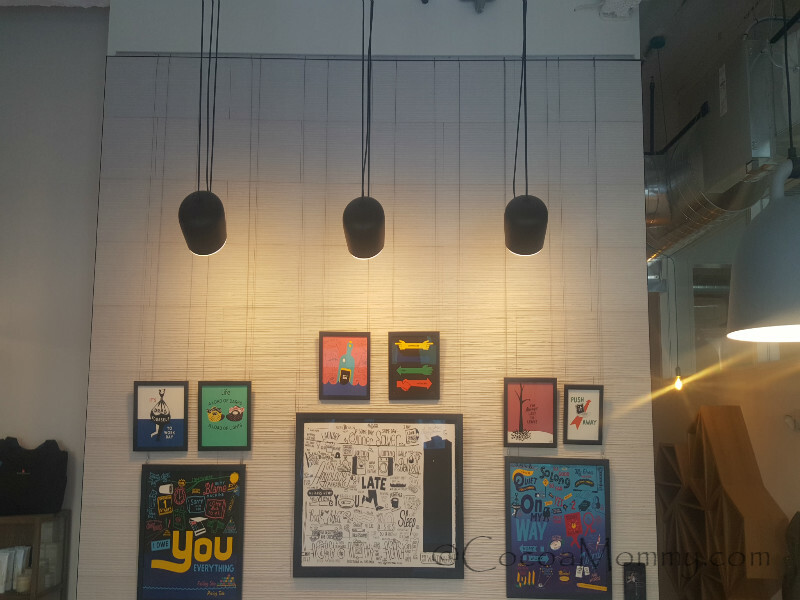 There is also training for half and full marathons as well as 5k and 10k, HIIT training, monthly challenges and customized playlists for each workout. *correction*You try 30 day trial of annual membership with the code GETFIT. CalorieHow to burn a calorie? It is very effective with a combination of different activities during a workout. I am a firm believer in a consistent fitness regimen and eating properly as the key to staying fit and strong. 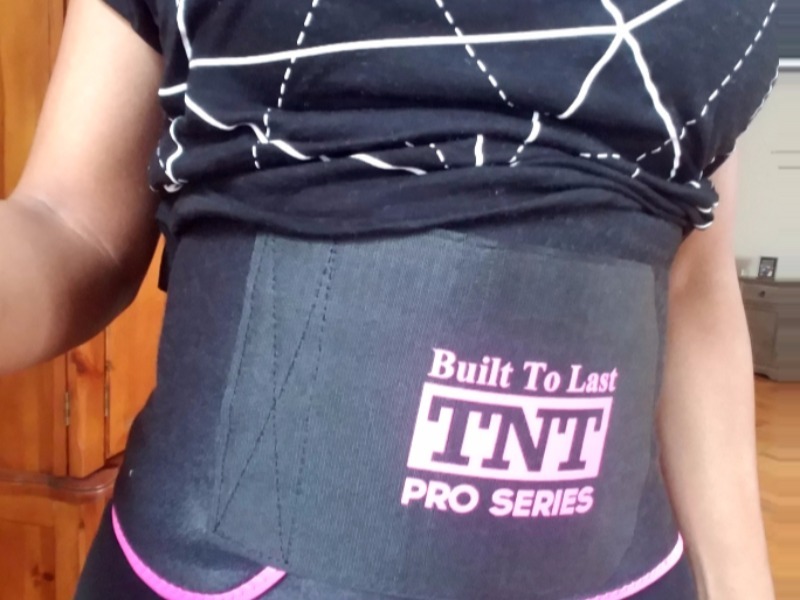 There was an opportunity to test the TNT Pro Series products so I decided to order the waist trimmer belt as well as the arm and leg slimmer kit. 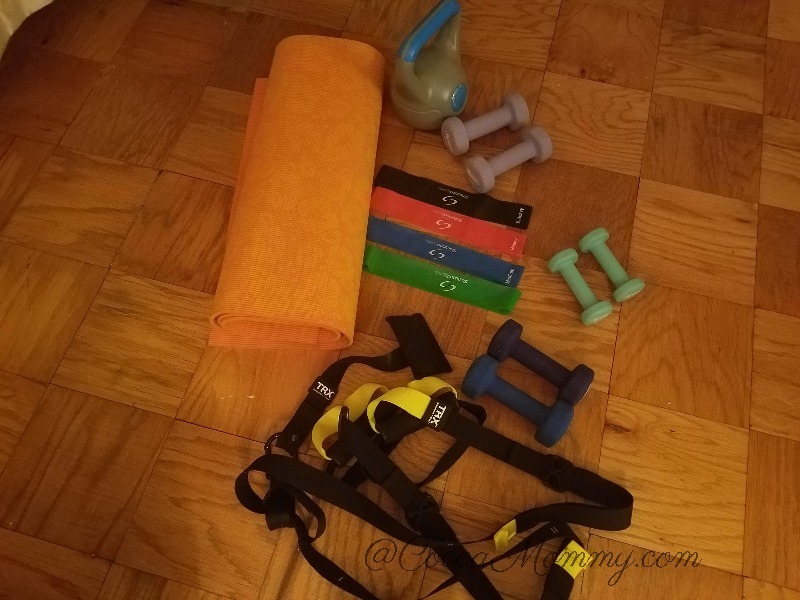 My workout consists of using my TRX and Real Fit with Amy’s circuit training workout via YouTube. The belt can be worn directly on skin or over your workout top. I ordered a size small and it is more than enough room to wrap with the velcro comfortably. My belt is worn under my workout top during either workout. After each workout, I remove it and can feel the sweat rolling off of my skin. Some of the things I like about this brand vs. another brand I tried is the secure fit, it does not slip while I am in motion, the size small is enough to cover my entire stomach area, it is comfortable to use while doing household chores. 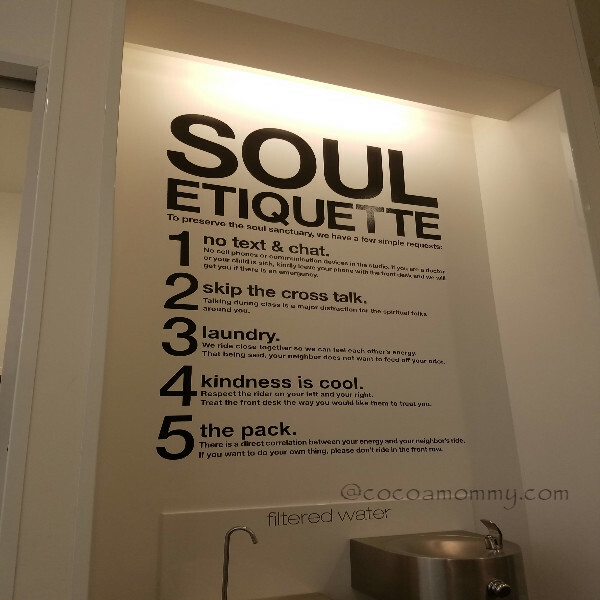 I would suggest wiping down after each use. My arms are starting to take on more form and tone due to consistent biceps and triceps exercises. Circuit training and my TRX workout are excellent for building strong arms. The arm slimmer is too loose for my arms which are small and muscular. My arms are one of my areas I want to increase muscle mass so I think the arm slimmer would defeat that purpose. 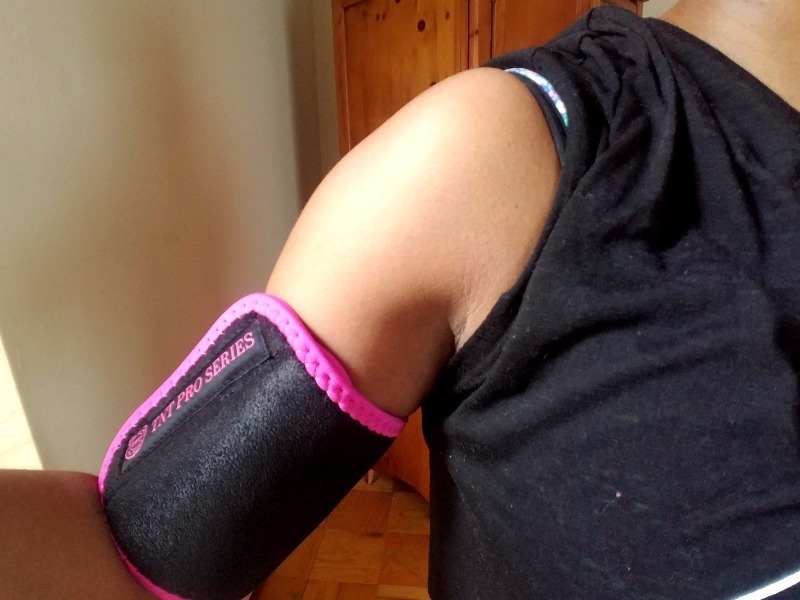 For someone who is starting to focus on arms, this compression wrap is ideal to get burn calories on arms. 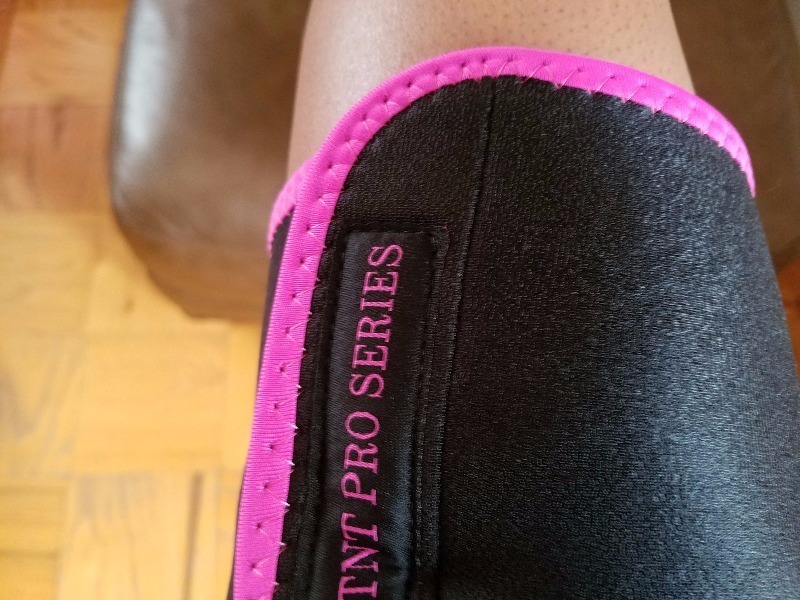 I like the muscular tone of my thighs and will definitely try the thigh compression wraps especially if they are great for anti-cellulite. The size small is a perfect fit for my thighs. You can purchase any of the products at TNT Pro Series. *All three items were received free from TNT Pro Series for review purposes only. All opinions shared are my own. 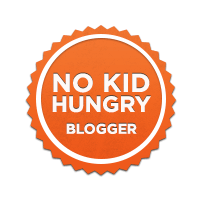 Check out the website below for information related to diet & nutrition, recipes, fitness, beauty & aging, pain relief, and infographics. Wellness is an essential part of my health both physically and mentally. Physical activity gives a boost to the spirit and a better perspective on why it is important on a daily and weekly basis. On September 9th, I realized it was exactly thirty days until my 48th birthday. 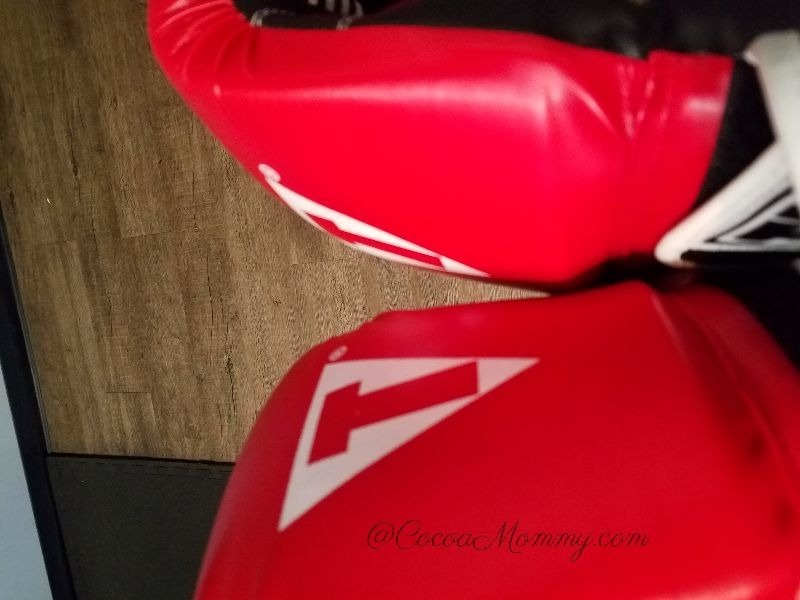 I felt motivated to kick myself in gear with a consistent fitness regimen and a way to eat better consistently. Fitness has been a part of my routine in the past three years, however, it ebbs and flows depending on my schedule and emotional state. The more stressed I feel the more likely I am to overindulge with the wrong foods. Then I find myself putting my fitness off for weeks. A home workout comes with a laundry list of challenges but staying fit is mind over matter. I need consistency and accountability so I created an IG page @fittofortyeight to log my progress for each week. It is amazing how the fitness community offers support without knowing the people personally. As I started to follow different pages I noticed all of the women over 45 in amazing shape. A special shoutout to my sister-friend Tara Tucker on IG @fitfineforty. She is my real life fitness muse. I knew there was no reason for me to accept my body and not plug away at maintaining the body I wanted to achieve. 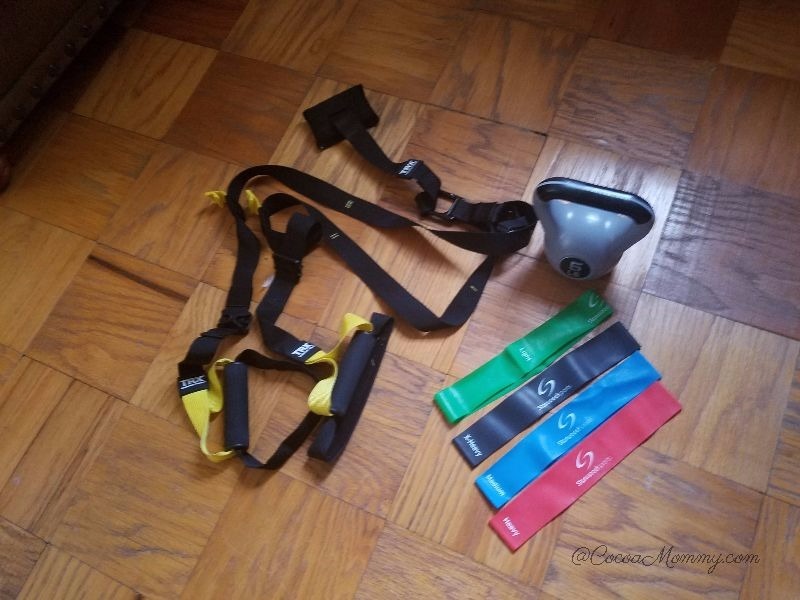 I have always used my TRX (Total Resistance Exercise) and after talking with some folks I decided to add resistance bands and a kettlebell. YouTube is my go-to for free workouts. My TRX workout has increased from 2 sets to 3 sets and I use the TRX 20 minute workout with Dana Lee, IG @realfittv and YouTube, RealFitTv. 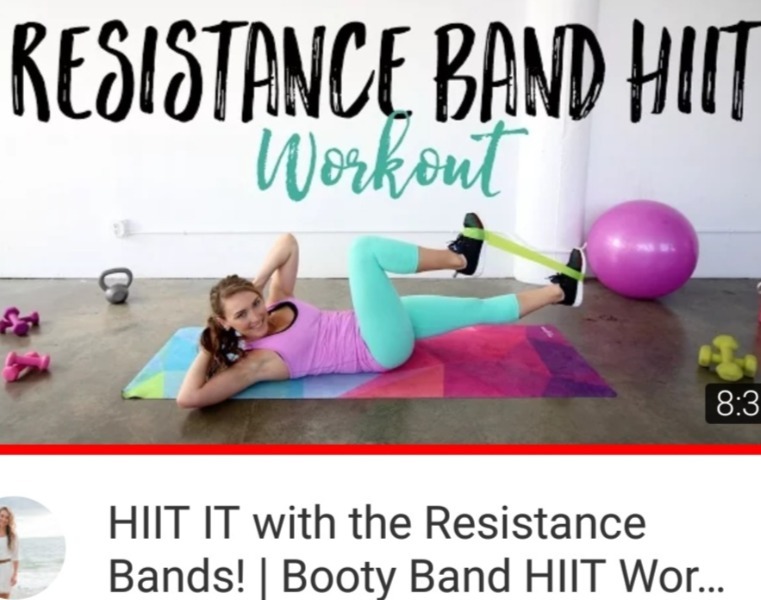 For the resistance band workout, I use The Live Fit Girl, IG @livefitgirl and YouTube, The Live Fit Girl. 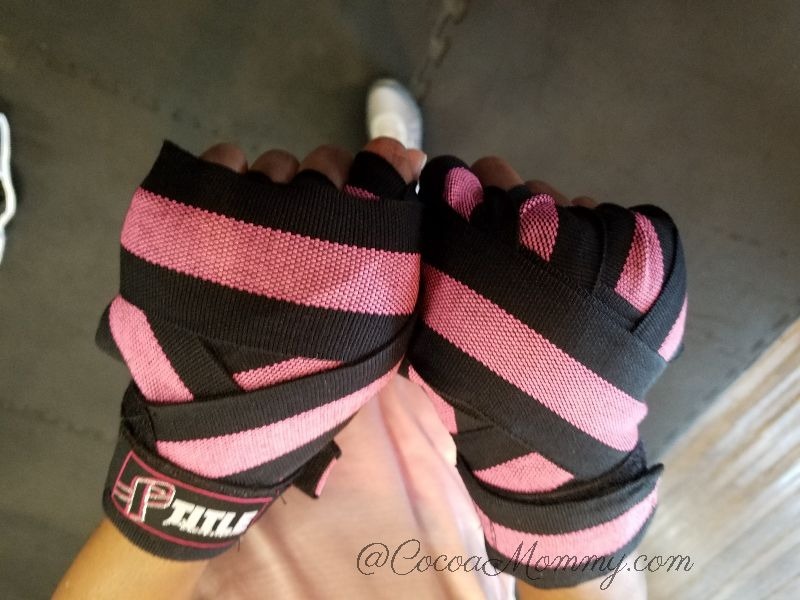 Please do not underestimate resistance bands, these bands are effective for both the upper and lower body as well as providing a great cardio workout. They are inexpensive, I found the one above at Amazon. A trainer recommended trying a kettlebell. This one I found at Five Below. 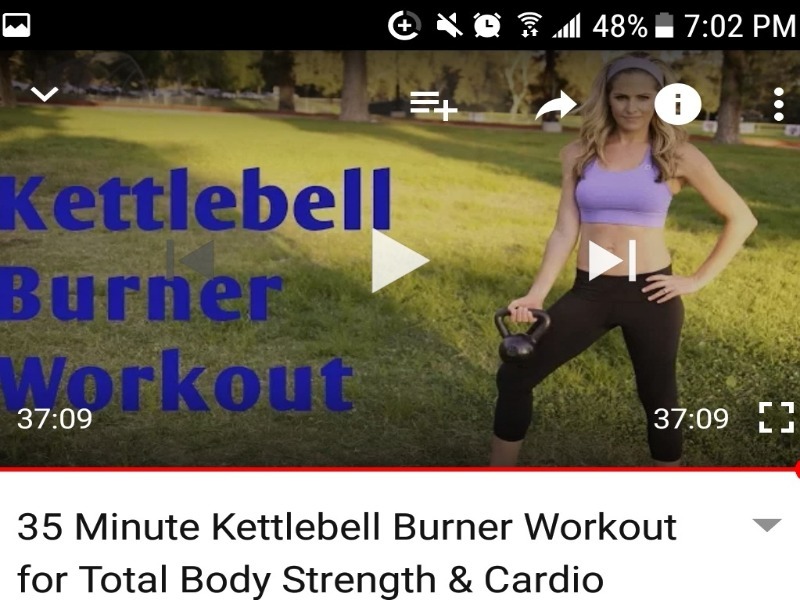 I am starting with a 5 lb weight and use a 20-minute Kettlebell Blast video from BodyFitbyAmy, IG, and BodyFitbyAmy, YouTube. All of these videos are on YouTube. Now I know fitness is 80% of the challenge and the other 20% is diet. My diet has changed dramatically. 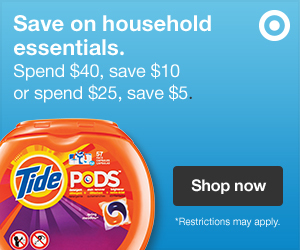 In order to not overindulge the simplest solution is to avoid purchasing items that work against eating properly. I have resorted to increasing my veggies, fruit, protein, products with refined flour and minimize sugar. I am really proud of my progress especially with sticking to a 4 x a week home workout regimen. I literally use Instagram as my accountability coach and my source of inspiration. Fitness means nothing if you workout all week and then fuel your temple with the wrong foods. 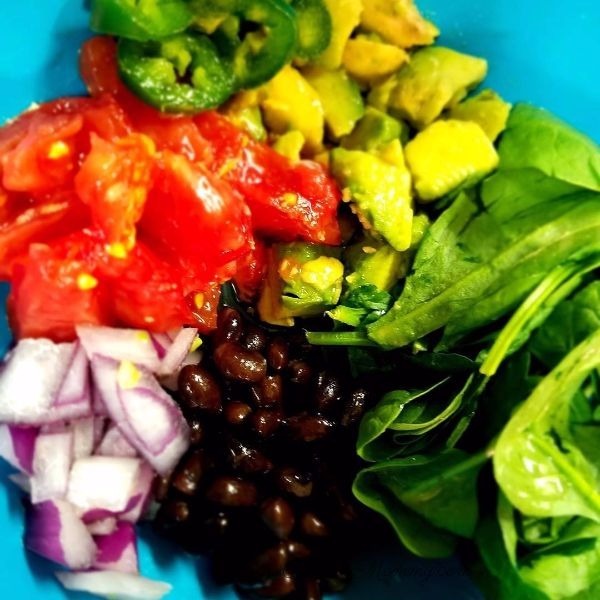 What does my diet look like each week? Meal prepping is time-consuming and I found it was more expensive than I needed to spend. I try to include specific staples each week on the grocery list such as the following: fruit(bananas, berries, mango, pineapples, grapes, etc), brown rice, spinach (kale is an allergen for me), oatmeal, almonds, walnuts, black beans, meat for protein (mainly chicken and turkey), seafood (salmon, cod, shrimp and crab), avocado, Greek yogurt. I use Mrs. Dash, a salt-free seasoning. Also olive oil for sauteeing food and veggies. I think my biggest challenge with food is flavor. 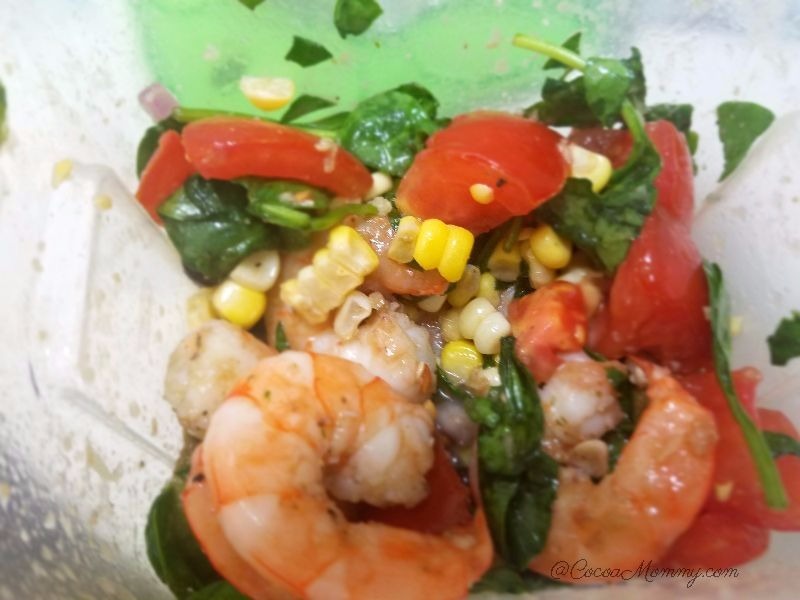 I am always looking for other ingredients such minced garlic, low sodium soy sauce, balsamic vinaigrette, and herbs. 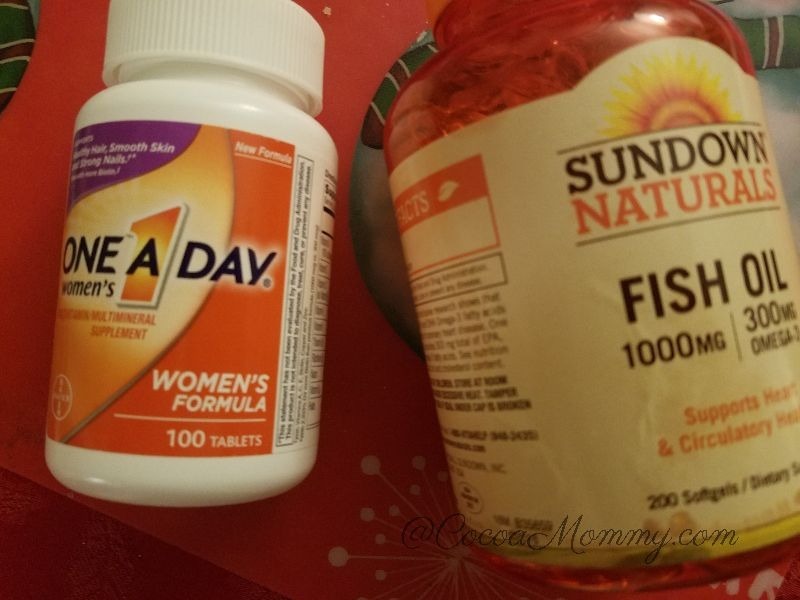 The only supplements I’m taking each day are my women’s multivitamins and fish oil capsules. When I received my bloodwork last year my doctor noticed my LDL was high and she instructed me to take fish oil. It has been years since my first yoga class. I noticed how my resistance training has put a strain on my joints. I have always wanted to increase my balance and flexibility. I found the classes really concentrated on my upper body, lower body, core, balance, and flexibility. It was just the workout I needed after doing my resistance training for the past few weeks. The first class at Bulldog Yoga is free with the promotional code. The classes I registered for was the ActivateCalm76 class that incorporates cardio, core and yoga poses. The temperature in the room is 76 degrees which definitely makes you sweat. I am hooked and looking forward to going back for the Bulldog Basics class. A workout regiment is a lifestyle, not a choice. After my doctor’s visit, I am determined to improve my health. I have always tried to incorporate some form of fitness. 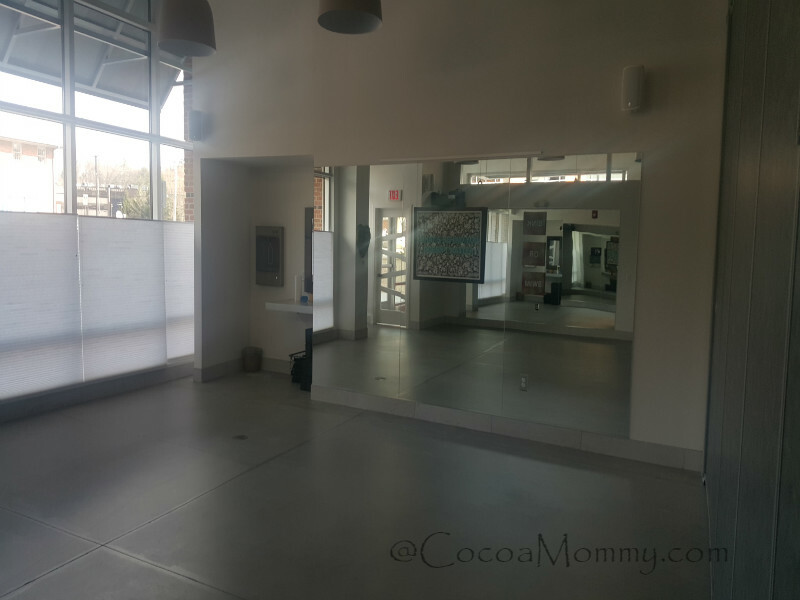 As a working mom, I think there is an assumption that working out is not a priority. I know with a full-time working schedule and only a 1/2 hour for lunch working out during my work day is not feasible. There are a lot of people who workout in the evening and again with a full-time work schedule this is difficult after picking up my youngest from school in the evening. The last place a child who has been in school all day and then aftercare wants to be in the evening is a kid’s room at a gym. My home workout saves spending money on a monthly gym membership. I found an effective way to workout at home. Initially, I started using my TRX for at least 2-3 times a week. After a year I needed to move to a different way to exercise at home. 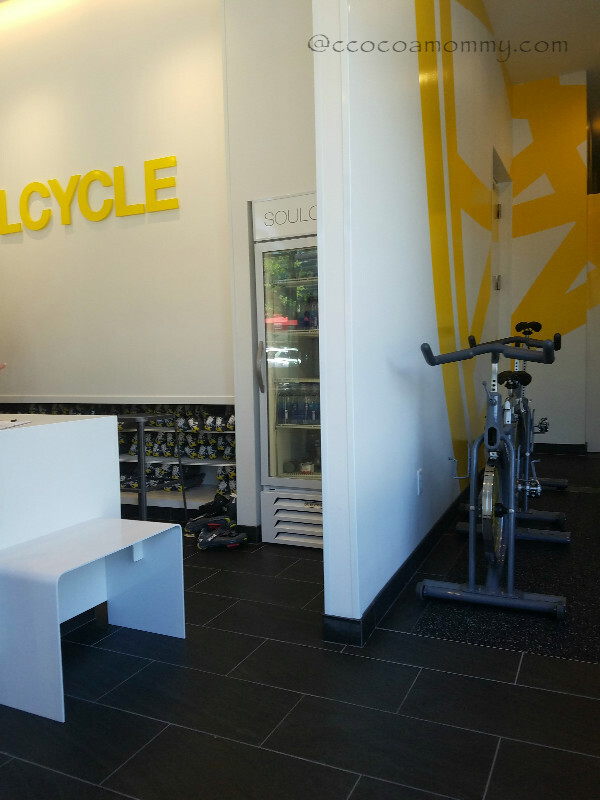 Last year, I managed to schedule a Soul Cycle class and two yoga classes. If you’re like me it is key to diversify the workout. After speaking with a trainer on Instagram, I learned that strength training for at least 2-3 times a week was an effective way to exercise. I was thinking that I needed to have a separate day just for cardio. As she pointed out to me, strength training can include cardio depending on the level of exercises. In order to workout at home, you have to be disciplined and schedule the time. 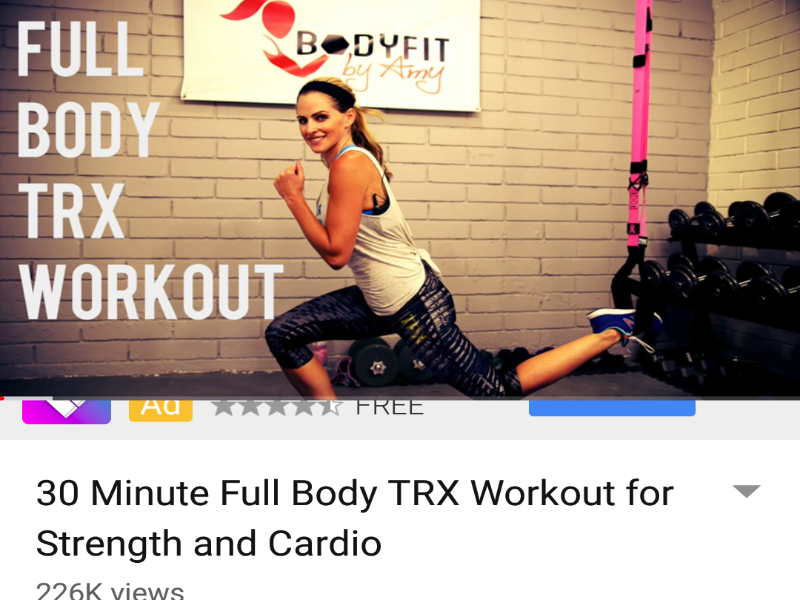 YouTube provides thousands of videos on fitness. I started with the Body Fit by Amy, it is a thirty-minute full body workout. The video is really easy to follow and it includes combination moves with one set of dumbbells. The workout is great because it includes strength training and cardio. The best part is you only need one set of dumbbells and an exercise mat. I started doing the video 2 x a week. A new full body circuit workout was added so I have started to do this one. In this video, there are 4 circuits and you only do each exercise once. Again you only need a set of dumbbells and an exercise mat. I have always wanted to dedicate some time to yoga for firming and toning my body. Also, I love the benefit of flexibility. This series for 30 days and I have 2 days down.